The totals are in for 2019 SWFL Wine & Food Fest! Special thanks to all of our Sponsors, Bidders, Vintners, Chefs, Attendees, Trustees, Contributors and volunteers! 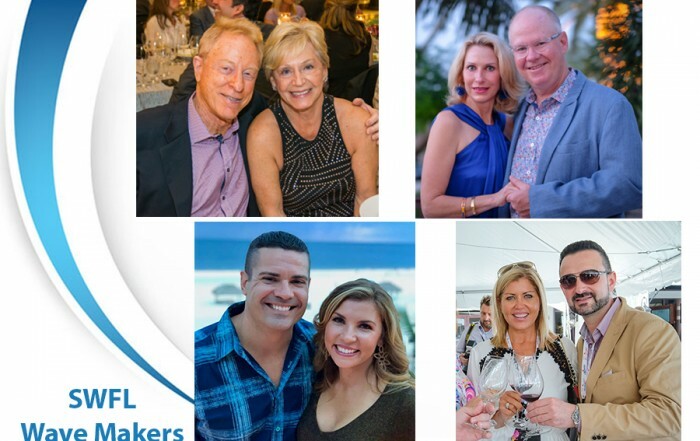 More than 225 guests came together for the 2019 Southwest Florida Wine & Food Fest on Feb. 24, with Live Auction proceeds totaling more than $1.9 million in support of SWFL Children’s Charities, Inc.’s efforts to build healthy minds and lives for the children of Southwest Florida. 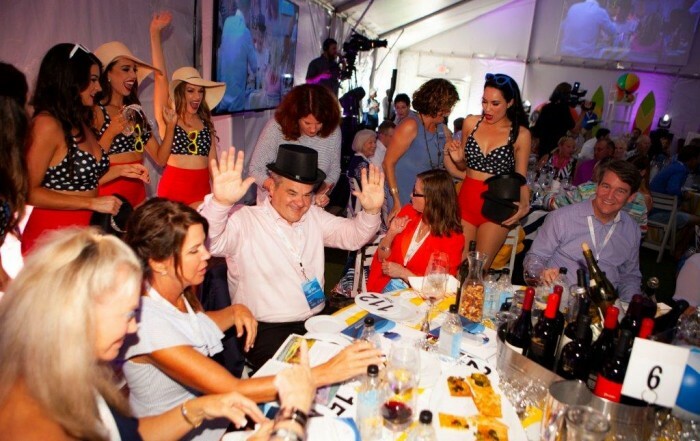 Aligning with the event’s theme, “Making Waves: Building Healthy Minds,” the Live Auction also highlighted a special Fund-A-Cause, inspiring a new wave of giving in support of mental and behavioral health in Southwest Florida. 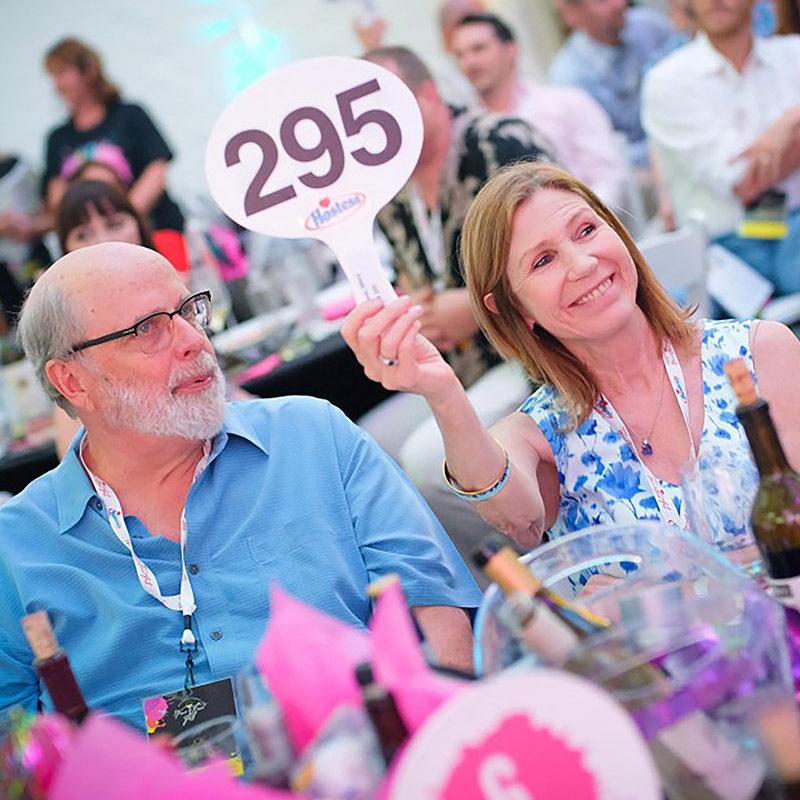 Auction-goers held their paddles high, giving generously to raise $561,775 during the Fund-A-Cause to help provide local children with the care that is desperately needed to triumph over mental illness. 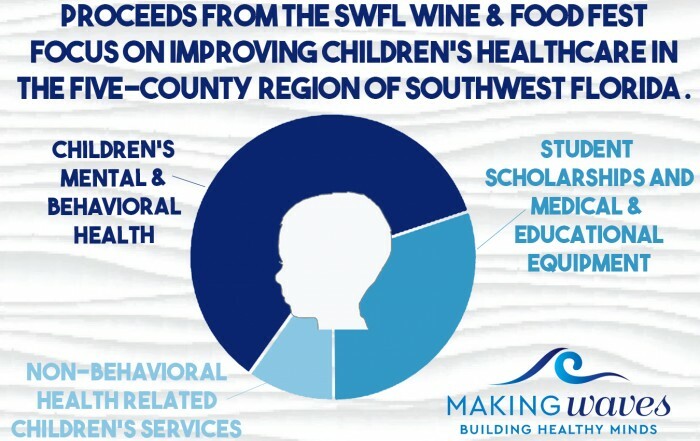 SWFL Children’s Charities Inc.’s annual signature fundraiser, the Southwest Florida Wine & Food Fest, has raised more than $26.5 million over the past 11 years, making it one of the top-grossing wine fests in the country supporting children’s health care services and education. 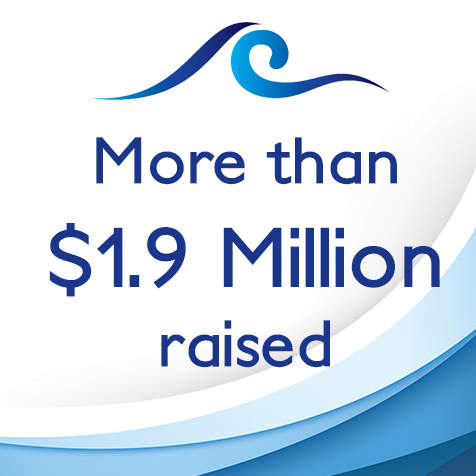 Thank you for Making Waves for Southwest Florida children! 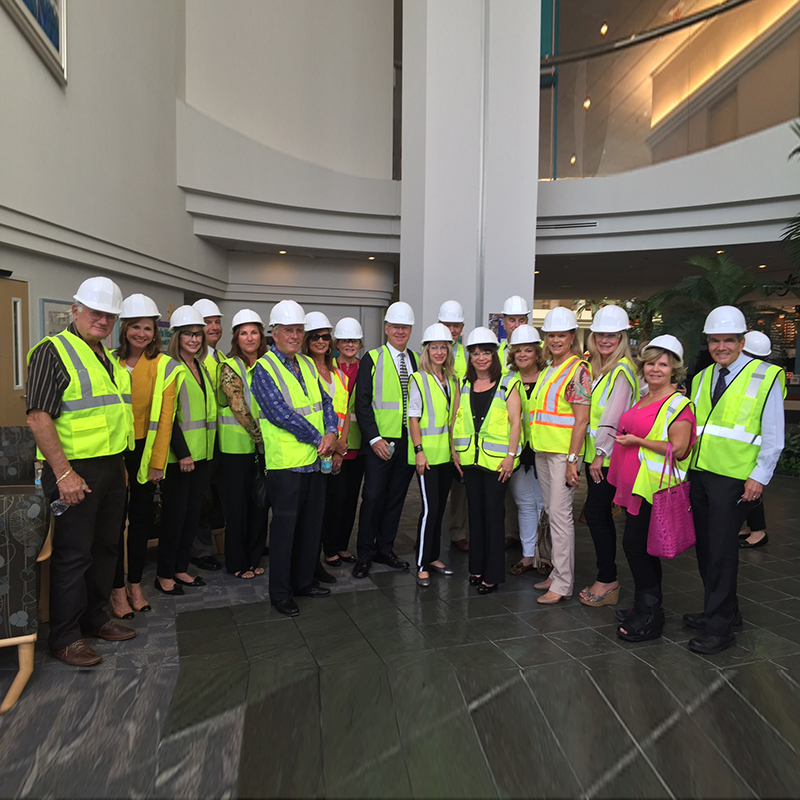 SWFL Children’s Charities is dedicated to saving children’s lives by supporting the region’s growing pediatric health care system. 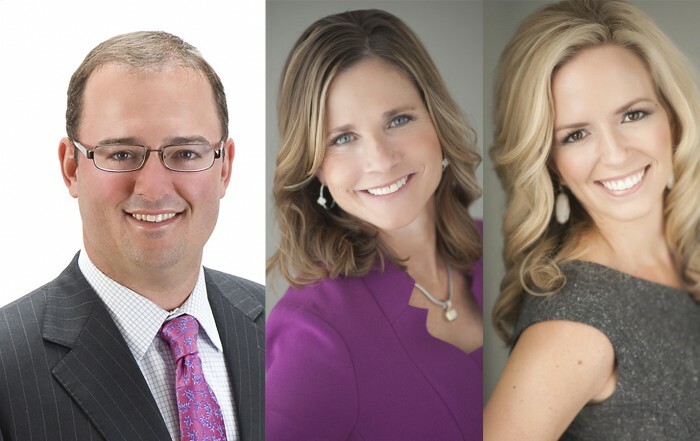 A majority of the funds raised at the 2019 event will go to local organizations focusing on children’s mental and behavioral health to help fill an under served and vitally important need for Southwest Florida. This year’s theme wass Making Waves: Building Healthy Minds. Like water, we may not know what is happening below the surface of our minds and bodies. Every family has experienced the pain of mental health and we want to support the children and families who need our help the most. Nearly 1 in 5 families will face pediatric mental health issues and over 46,000 children in Southwest Florida have mental illnesses today. Also new this year, SWFL Children’s Charities announced it’s partnership with the Southwest Florida Community Foundation to assist with the grant awards process. 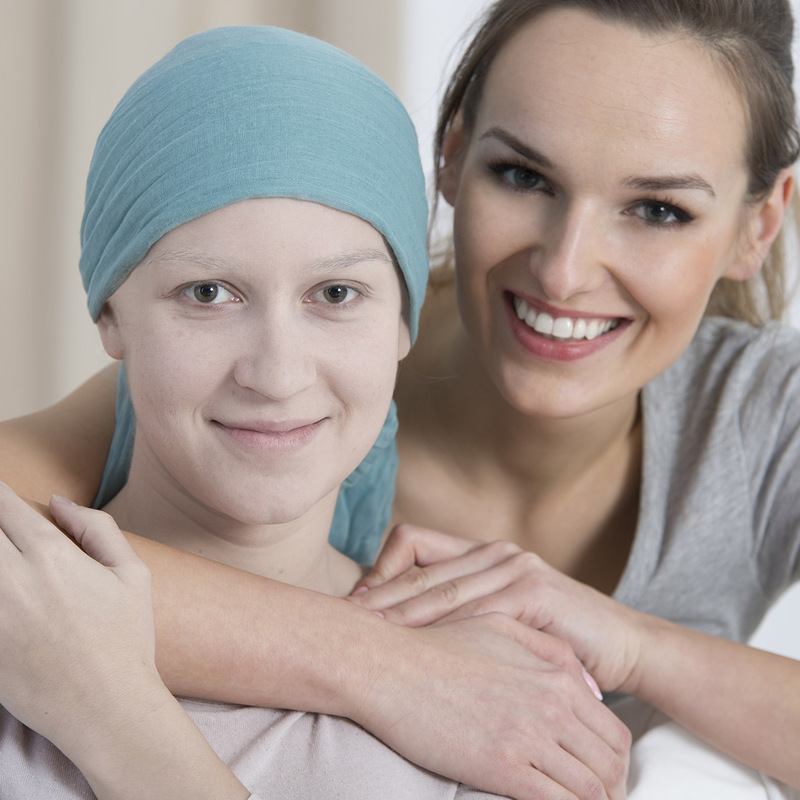 Equally as important as the funds we raise, are the recipients of those funds. 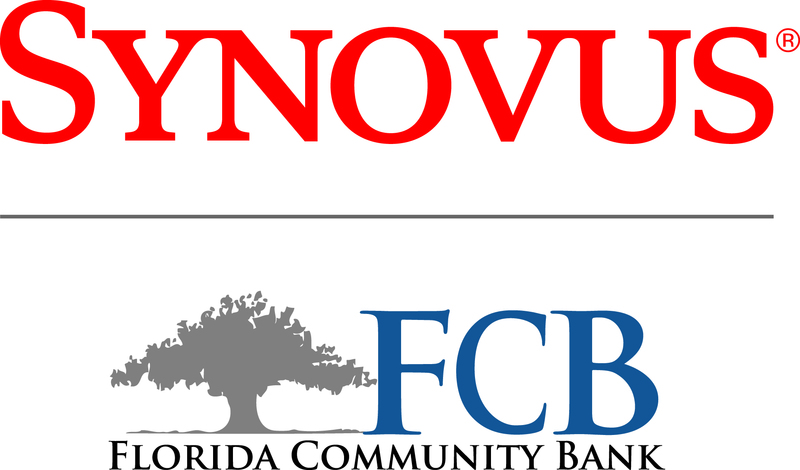 With a focus on collaboration, the Southwest Florida Community Foundation will assist us in awarding the grants to local organizations. 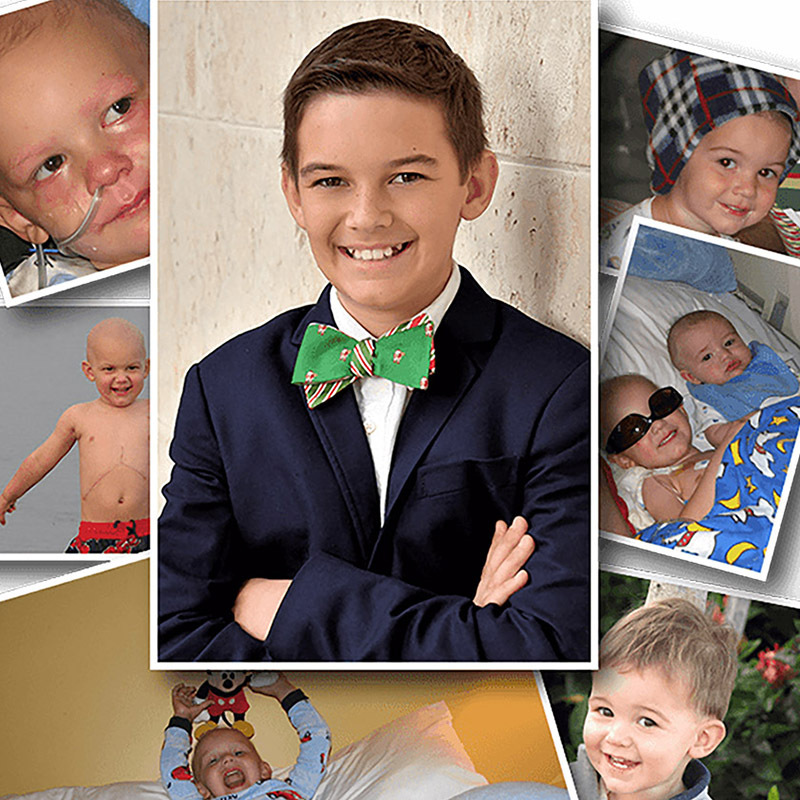 ABOUT US: Under the leadership of its Board of Directors and with the passionate and generous support of its Trustees, SWFL Children’s Charities has donated $25 million to local pediatric health care initiatives over the past eleven years making it the most successful fundraising event in Lee County and one of the top-grossing wine fests in the country. The trustees and sponsors underwrite the event and the nonprofit, SWFL Children’s Charities, Inc., and live auction proceeds go to local charities providing pediatric healthcare services in our region. Don’t miss out on the wonderful ways you can get involved in helping our area children. Plus, all the latest details about our signature Southwest Florida Wine & Food Fest!